ESG's Jon Oltsik talks with Jason Rolleston of McAfee about SOAPA and Cybersecurity. This is part 1 of a 2-part series. 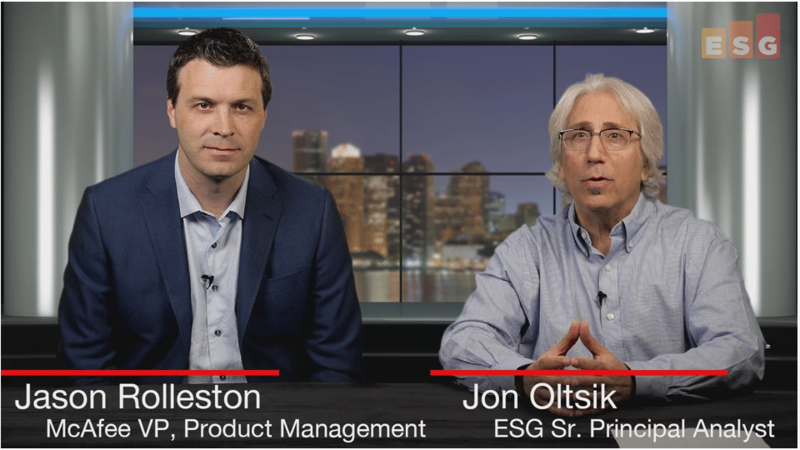 ESG's Jon Oltsik talks with Paul Nguyen of FireEye about SOAPA and Cybersecurity. This is part 2 of a 2-part series. 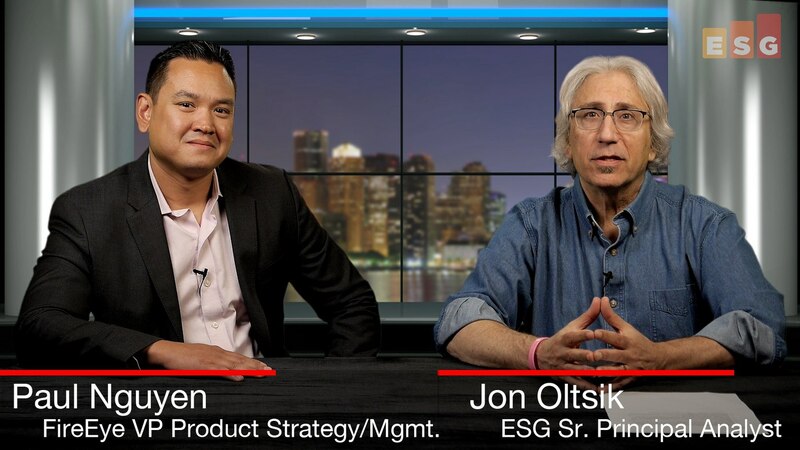 ESG's Jon Oltsik talks with Paul Nguyen of FireEye about SOAPA and Cybersecurity. This is part 1 of a 2-part series. 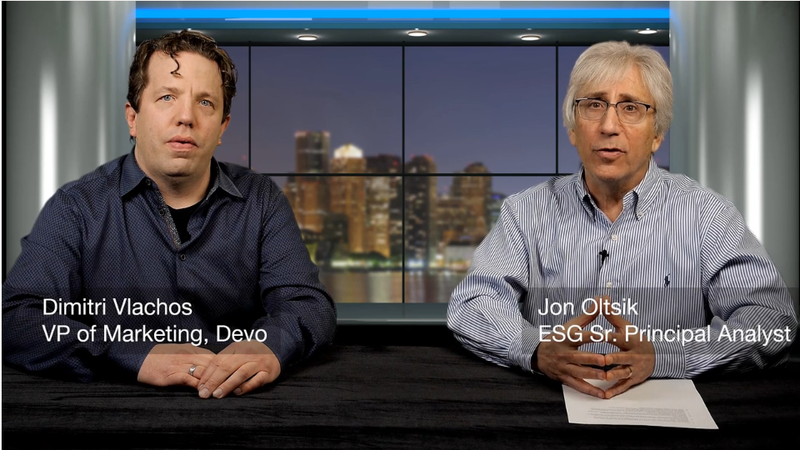 ESG's Jon Oltsik talks with CMO Jerry Skurla of Bay Dynamics about SOAPA and Cybersecurity. This is part 2 of a 2-part series. 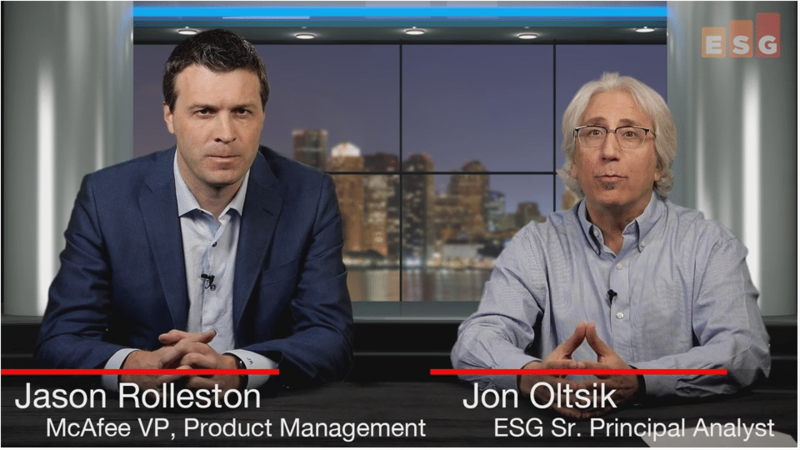 Senior Analyst and Group Director Doug Cahill and Senior Principal Analyst Jon Oltsik share cybersecurity takeaways from ESG's 2018 Spending Intentions Survey. ESG's Jon Oltsik talks with CMO Jerry Skurla of Bay Dynamics about SOAPA and Cybersecurity. This is part 1 of a 2-part series. ESG's Jon Oltsik talks with with Karim Toubba of Kenna Security about SOAPA and Cybersecurity. This is part 2 of a 2-part series.